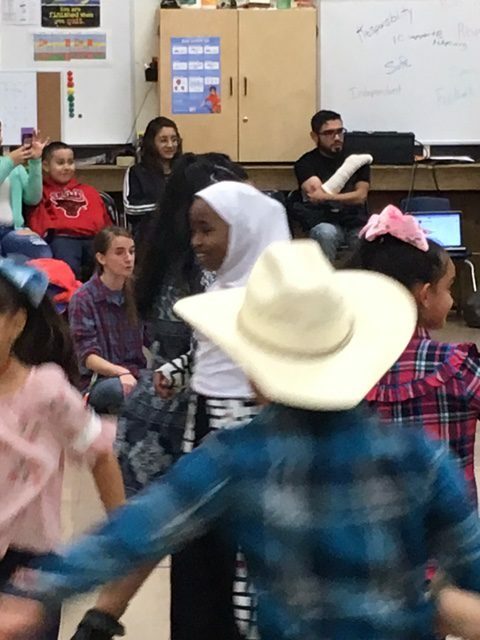 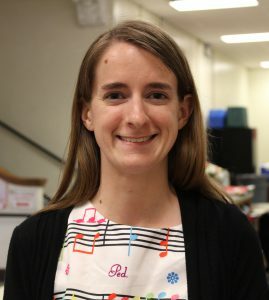 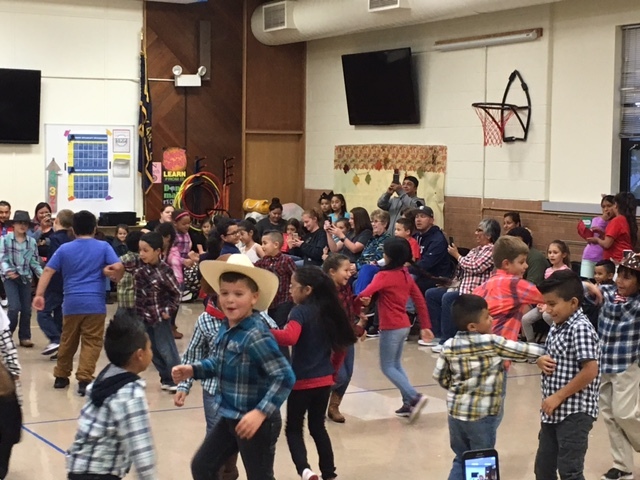 The second graders worked hard to learn and perform square dances for their families with Ms. Murray! 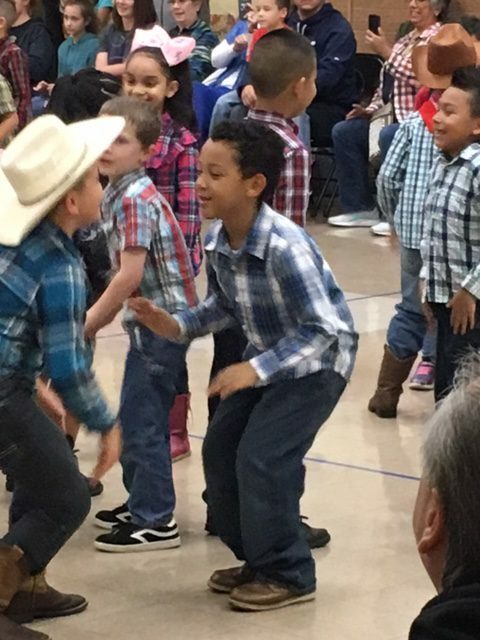 They had so much fun and did a phenomenal job! 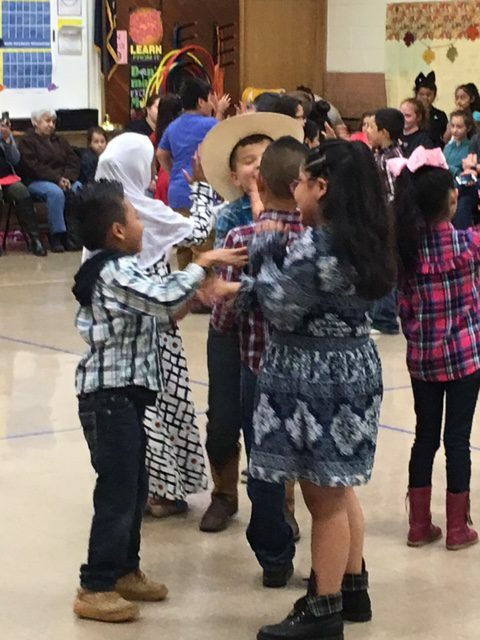 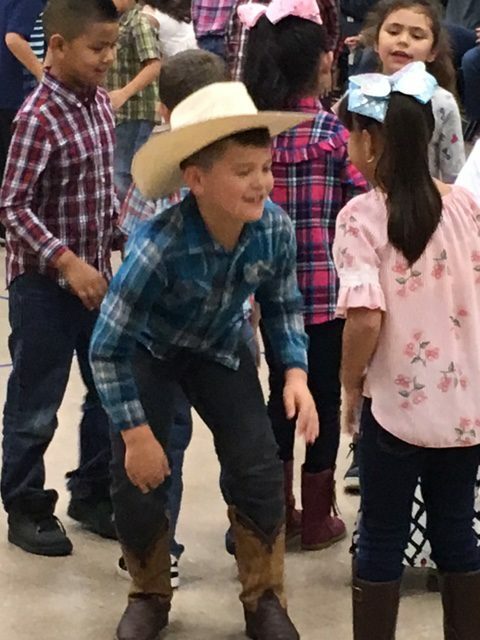 2nd Graders square dance at their fall program.